You are here: Home / Parent Involvement / What To Do If You Wonder – Is My Child Gifted? What To Do If You Wonder – Is My Child Gifted? Families that have small children might wonder if they are actually gifted. Gifted children are those that show a high propensity toward leadership, artistic abilities, creativity and intellectual endeavors. They tend to excel in academic fields without needing to receive help from teachers or other students to complete the tasks of the day. However, in order to fully determine if they are gifted or not, there are certain tests that must be performed. This article will discuss the topic of gifted children, how to tell if your child is gifted, and what you can do for them once this determination is made. A common question that many parents ask when they notice that their children are doing very well in school, especially in comparison to their classmates, is “Is my child gifted?” Of course, parents will often believe that their children are better than all of the other children, even if it is not academically related. However, kids that have a propensity toward completing their work quickly, and are able to comprehend the information presented before all of the rest, definitely may be gifted. There are several different types of assessment tests can determine if a child is truly gifted, a few of which we will now discuss. One of the most important things that a parent can do if they believe their child is gifted is to ask the appropriate questions? In fact, the answers that they come up with will easily help them determine if their child is a step above the rest. Parents should ask if their child is actually exhibiting characteristics that are commonly associated with gifted kids. When looking at specific domains or levels in regard to academic abilities, are they above where they should be? Finally, parents will come to the conclusion that they must test your children to confirm that their child has advanced academic characteristics. Children that are gifted will exhibit unique qualities toward understanding or comprehending new material. Parents should know that giftedness is not a static state, but one that is fluid and dynamic. Instead of providing them with one test one time, and making a determination based upon those results, multiple opportunities will be presented where they are giftedness can be expressed, yet it may happen over a long period of time. You should also know that giftedness is not representative of a particular race or ethnic group. It is also not caused by income levels since gifted children may come from poor or rich families. In most cases, a child that is gifted will have very specific interests within the categories of different subjects. By testing your child across the multiple domains and contexts, you will be able to use these multiple identification procedures to conclusively determine their level of giftedness. The different types of testing include tests and assessments which may utilize checklists, inventory lists, and different tests that are administered by teachers and administrators. These typically determine the intelligence of each student on a very broad level. Cumulative records should also be examined to see if they have always had a knack for higher levels of comprehension. It’s also a good way to determine their motivational levels and what they like to learn based upon previous test results. Once all of this information is gathered, both parents and teachers will be able to create a portfolio that represents how adept a child is at different subjects including music, speech, math, or even language arts. The combination of all of this information will provide a very clear picture as to whether or not they possess giftedness, especially in comparison to other children in their age group. Aside from the academic information that can be assessed, gifted children also possess a knack for very advanced abilities. 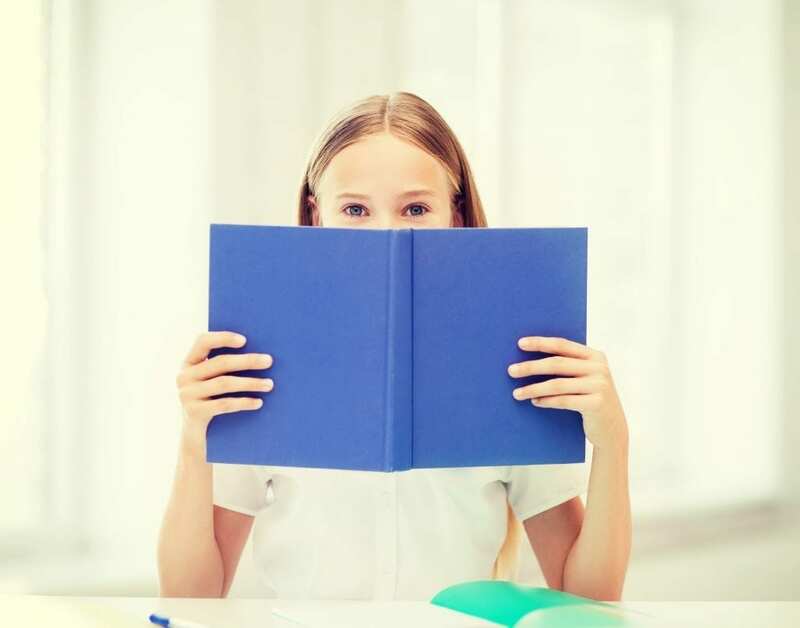 If they have a nearly photographic memory, can work alongside adults, or if they started reading at a very early age, these are all characteristics of kids that are not functioning at the same level as their peers, which means different strategies must be used so that they can benefit from these unique traits. Many of the kids that are considered gifted come from families where the mother and father also had advanced capabilities. 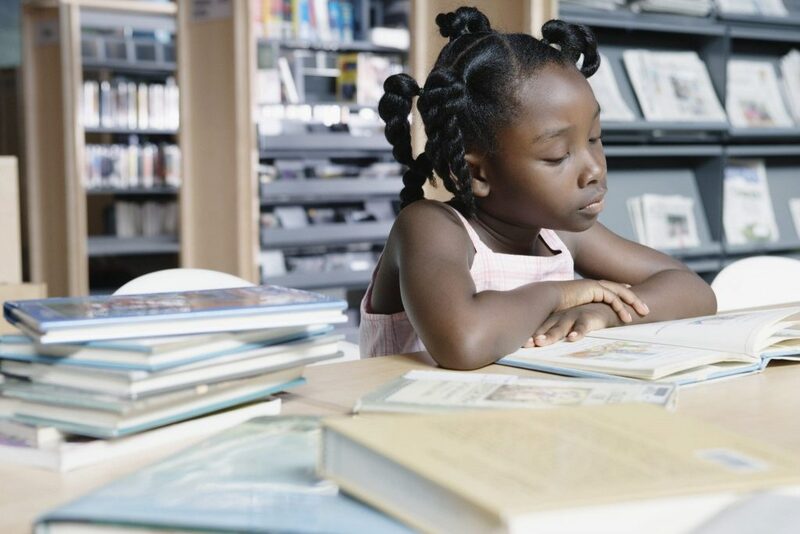 In fact, some parents may not even know that their child is gifted simply because operating at a higher level of comprehension is par for the course. Other characteristics of kids that are gifted is they will exhibit oversensitivity, empathy, and may actually may appear to be OCD. Although you may believe that testing is done for the express purpose of evaluating a child that may be gifted, it’s actually perceived by the parents as a source of validation. It can also provide comfort in the sense that they will know conclusively that their child’s giftedness is not all in their head. Most parents fully understand that they can be biased when making these assessments, making these tests very important for both the parents and the child. It’s also a good idea to look at the work of Dabrowski, a Polish psychologist that created five different tests to evaluate the giftedness levels of different children. After providing them with these tests, including psychomotor, sensual, intellectual, imaginational and emotional tests, it leaves no doubt remaining as to whether or not your child is gifted. If you believe that your son or daughter is gifted, possessing traits of giftedness at school and also at home, by providing them with this type of testing, you can answer your own question: is my child gifted or not? If your child is gifted, you will want to enroll them in as many advanced academic programs as possible. Your teacher and principal at the school will be able to direct you to the courses they should take. Most of these children operate within the classroom, despite the fact their peers are learning at a lower level. By having that combination of camaraderie with advanced courses, they can grow up to be well-balanced individuals that simply have a higher propensity toward comprehension and advancement.